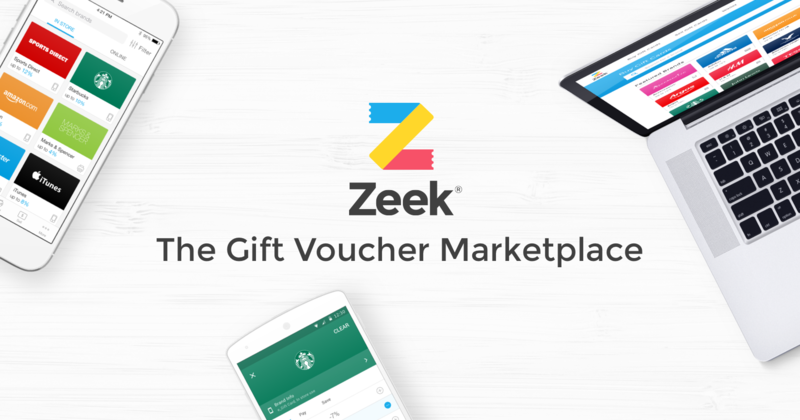 We’ve written a few times about gift card marketplace and shop, Zeek, over the last year or so. 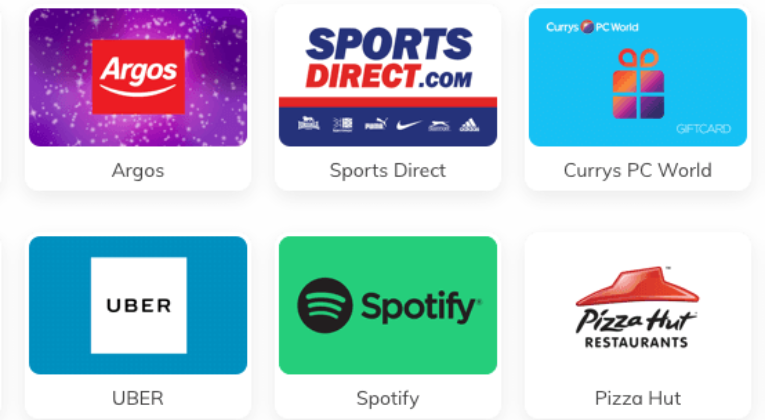 For a while it offered generous bonuses for cashing out TopCashback and Quidco credit, as well has some potentially interesting ‘manufactured spend’ opportunities. “Zeek Mobile Ltd (an Israeli business) is currently working through a process with its major creditor Viola, part of this process will be to secure a buyer for the business short term. Transactions on the Marketplace and shop have been temporarily paused while we resolve this issue over the coming days. Reading between the lines, I think there’s a substantial question mark over whether the suspension will be lifted in the next few days, if at all. Hopefully I’m wrong and Zeek can get back to business soon (if only so I can cash out my own, thankfully small, balance!). Have you been impacted by the suspension? If Zeek are insolvent I’m guessing pending transactions and associated TCB bonuses will stay that way!! Yep, unfortunately I would assume so. I’d forgotten about that aspect – prob another tenner down the drain! £25 down the drain it appears… I thought I could sneak through one last purchase but it gave me an error message. The odd part for me is that, apart from the cashback commissions, it seemed like a relatively sustantainable business model. So perhaps the creditors will elect to keep it going for awhile. Blimey, zeek was not a company I thought would get into trouble. Glad I never bought a large zeek credit now. I have about £250 in the Zeek credit. Doesn’t look too good, what are my options? Just transferred £500 savings from Quidco a few weeks ago.. Is this recoverable? Four of my family members have credits in there summing up to over £1000! Is our money protected pls? Any help will be appreciated.